If you are heading outdoors, you will need tough, durable socks which can keep you warm and comfortable on any adventure. 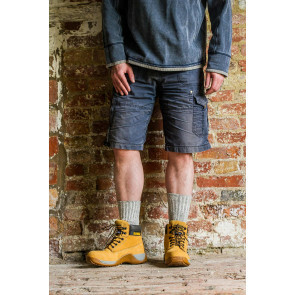 Our walking socks are designed with your comfort in mind, and however long your journey, you can rely on your socks from HJ Hall to keep you walking with ease. 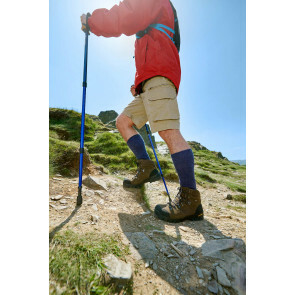 We have thoroughly tested every product in our outdoor range to ensure that the walking socks you buy won’t let you down. 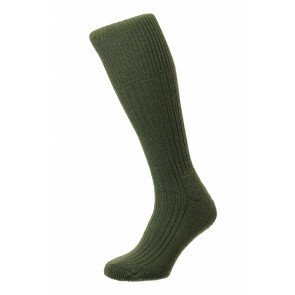 Designed to the very highest standards and manufactured from the finest materials, our outdoor socks are some of the best on the market. 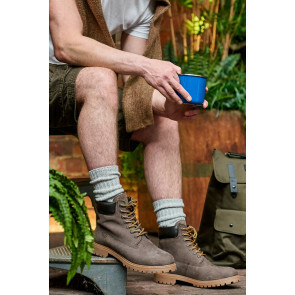 Many years of prestigious hosiery history go into making our socks, and you will be able to feel the quality that only comes from years of experience whenever you head out wearing a pair of our hiking socks. Place an order for outdoor socks today and start planning your next adventure in the great outdoors.